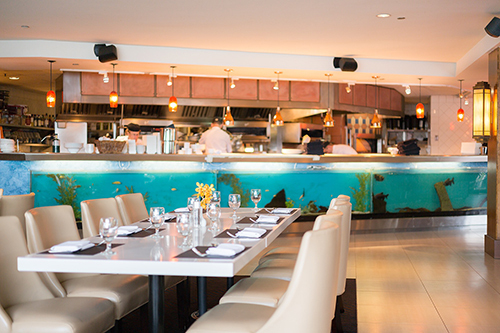 Featuring floor to ceiling windows and a 50 foot aquarium, exudes urban dash and sparkle. 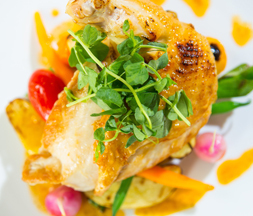 Watch as our chefs prepare familiar favorites with unfamiliar brilliance. 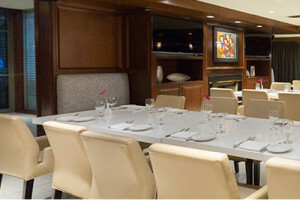 The restaurant is perfect for any size group from 4 to 200. 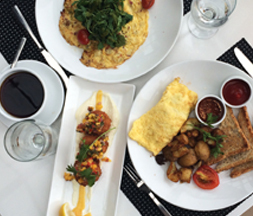 Open seven days a week serving breakfast, lunch and dinner, reservations recommended. 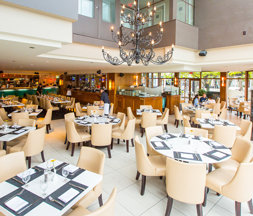 is the ideal spot for your next networking event. 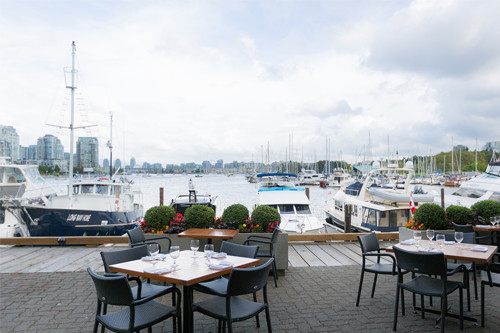 This bright, airy section of The Dockside Restaurant has French Doors that open on to our oceanfront patio and has wonderful views of False Creek and Yaletown. 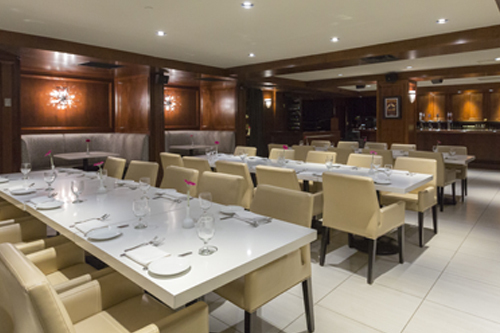 Every seat is a window seat in this one of a kind setting, and we can accommodate groups from 20 to 60 depending upon event format. 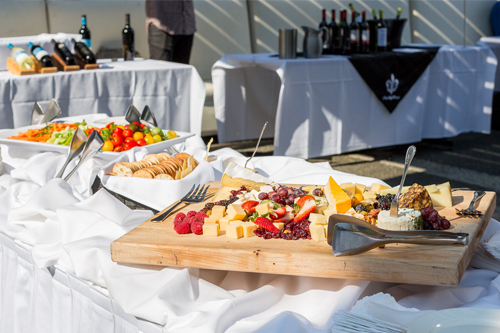 For more casual occasions, we also offer a large selection of hors d’oeuvres. 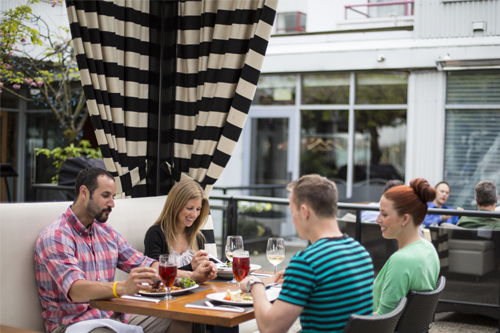 Discover the perfect place to people watch. 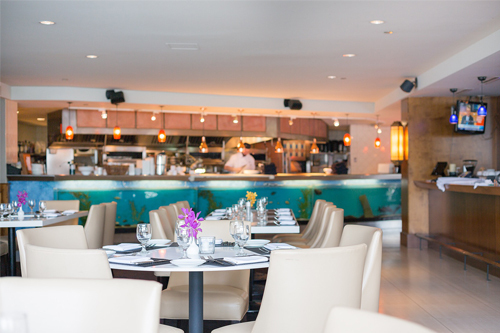 The Dockside Restaurant Bar is centrally located, adjacent to the dining room & overlooking the patio and boardwalk. 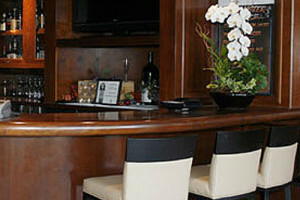 Cozy up to the fireplace or belly-up to the bar. French doors spill out onto the patio while a warm summer breeze washes in. All that with cocktails and appetizers too. 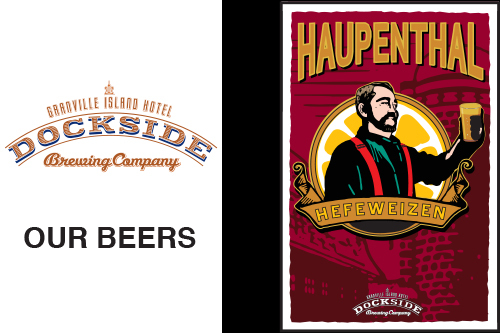 You can always taste the difference freshness makes, and when it comes to beer you can’t get it fresher than the selections crafted by our Brewmaster Peter Haupenthal. 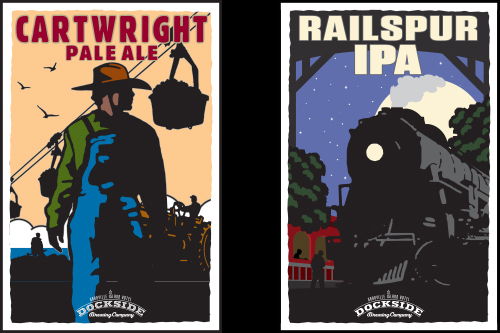 We take great pride in our brewery and our range of house brews has been painstakingly developed and taste tested to satisfy every beer drinker. 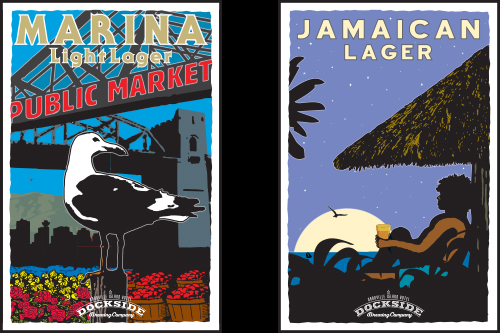 So, whether you’re treating yourself to a sampler of our full range of signature beers or enjoying a tall glass of our classics like Cartwright Pale Ale and Johnston Street Pilsner, you’ll enjoy the difference that a fresh, handcrafted beer makes. 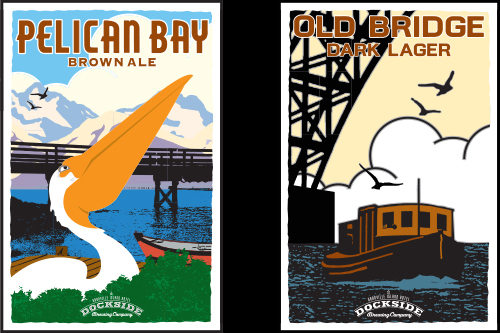 Click HERE to learn more about our brewmaster Craig Ludtke, and click HERE to view our current beer menu! 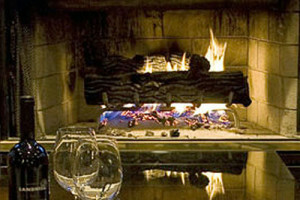 Come by and relax by the fireplace or watch a game on one of our many TV’s. 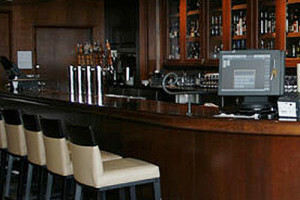 Lounge will not be open, but we are still serving drinks in our restaurant bar until 11pm. 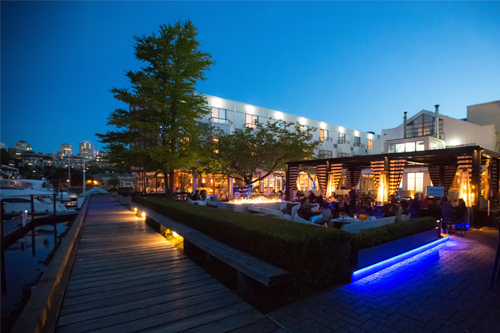 The warmth of the island in the heart of the city. 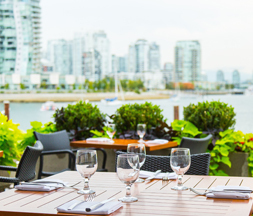 The Dockside Restaurant features one of Vancouver’s most dynamic patios. 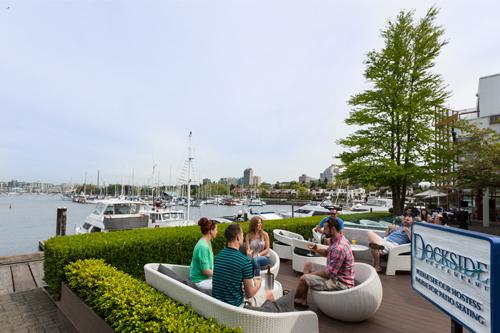 The Dockside Patio is a truly unique False Creek waterfront experience and has been named the “Best Patio in Vancouver” three years in a row in the Georgia Straight Golden Plate Awards. 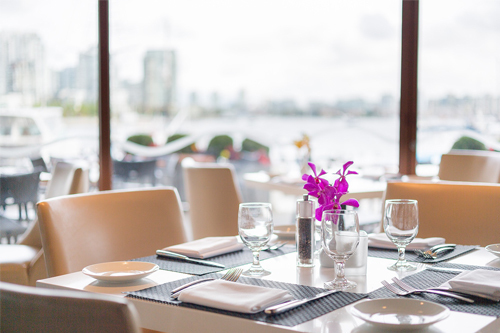 Breathtaking views of the Yaletown skyline and North Shore Mountains surround al fresco diners as they watch the small vessels travelling along False Creek inlet. 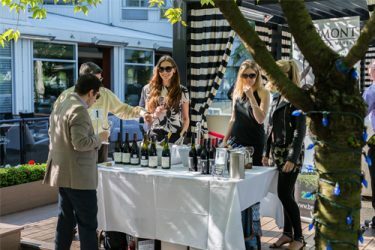 The patio also features outdoor fireplaces and a fully heated cabana for those times when a little more warmth is needed. 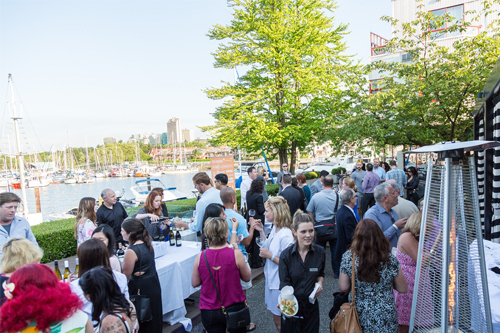 Granville Island is an oasis of calm in the heart of a bustling city…experience the best that Vancouver has to offer while dining is style on the Dockside Patio. 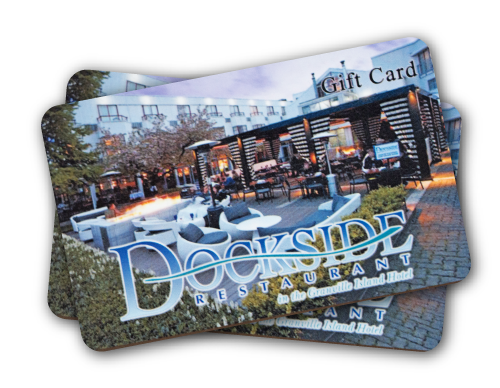 Dockside Restaurant Gift Cards make a perfect present any time of year for birthdays, holidays or as a simple thank-you. Available in $50, $100 and $150 denominations, they are simple to use and easily reloadable at the restaurant. Gift cards orders can be processed in person at the restaurant, or our online in our store and mailed out anywhere in North America. 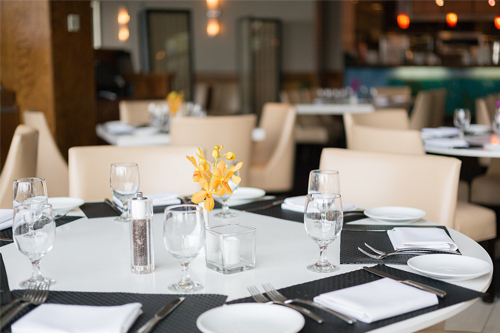 Ask our hostess or your server for more details, or by going to our online store.